God, we need to talk! This isn’t working for me. I have been doing everything you are asking me to. I am stressed, going insane, and a complete mess. I didn’t think this was how following you was supposed to be. Yes, I know it’s not all roses and champagne but I am lost. I don’t know how much longer I can stand in this hurricane on my own. The rain and winds are battering me, beating me down. Everytime I get a step up, I get knocked two steps back. God, why are you letting this happen to me? Can you not give me a day of relief? Why now God? I had been doing so well hadn’t I? I could feel you with me. I could feel your presence just a short time ago. 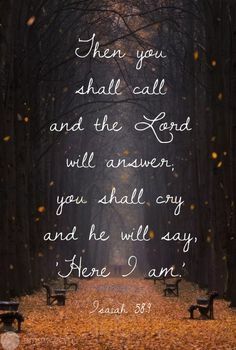 I called upon you and you were there. Everytime I would feel you I would feel like my heart was going to bounce out of my chest. I honestly would have tears in my eyes. Then, like that, you were gone and you haven’t been back. I feel like I am falling down a bottomless pit. I keep reaching up but I can’t find your hand. Where are you God? To top it all off it is the start of the holiday season. Just when everyone else is getting in the spirit, I am falling apart. I am thankful for this. I am thankful for that. Blah blah blah. I don’t want to be harsh God but what do I have to be thankful for? I am at an all-time low. The winds are tossing and tumbling me about. 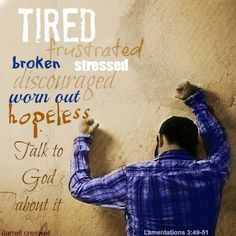 I have been fighting, but God I am tired. I am tired of fighting. How can I fight an endless barrage of turmoil? How can I fight the insults? How can I fight the gossip? You know I have a hard time trusting people and now that wall is coming back up. We fought so hard to knock it down and we were doing a wonderful job but the more people I meet and the more I get out of my comfort zone, the more bricks are being put on the wall. Why do I do this? Why can’t I just trust people? Why can’t I just trust You? Why do I keep trying to do things my way? Why am I so frustrated? With everything. Why can’t I appreciate what I have? Why can’t I be thankful? Relocate. I need to relocate. Relocate my thoughts. If the hurricane is in my mind, I need to relocate my thoughts. Okay God, let’s give this a shot. I am frustrated at my running injuries. It is getting me down. It has been two years since I have been able to run full speed. I am able to run but it is so much slower than I used to run. I am thankful I can run at all. It wasn’t that long ago that I couldn’t run because of the pain. Now I am starting all over again. I am not as fast as I used to be. Heck, I weigh twenty pounds more than I did then. God, help me to slowly lose the weight and slowly get faster and have more endurance. I am depressed because this is a bad time of year for me. When the impossible became possible a few years ago. I am thankful our marriage is still together. I am thankful our family is still together. I am thankful that you ,God, were here in the midst of all of the pain and the rebuilding. I am angry at certain people in my life. People that keep trying to throw me under the bus. People that believe the lies they are being told. They know the person I am and that I would never do those things but yet… I am thankful I have people in my life that believe in me. People that know who I am and that I don’t have to prove myself to them. 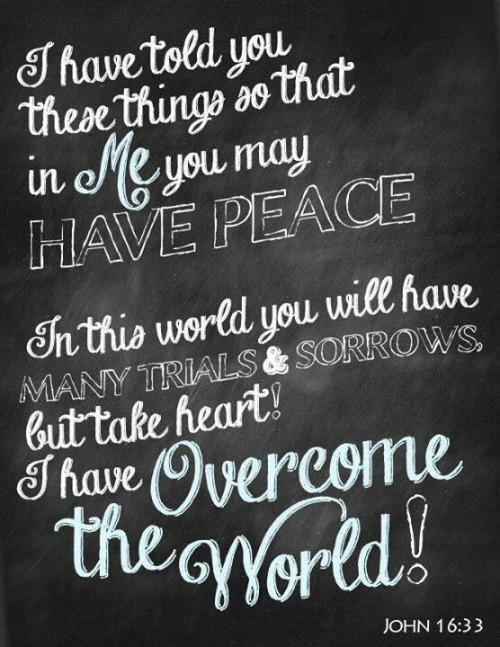 Well now that I read this over God, I don’t have much to complain about. A lot of people have it worse than me. I am sorry. Help them first. I will wait. God, even though I have doubts about what you are doing in my life, I am thankful that you are in my life. Even though I wonder where you are, I am thankful that I can see you all around me. I am thankful I have eyes to see the beauty of the world you made around me. I am thankful I have ears to hear the beautiful sounds. I am thankful I have arms and legs. I am thankful I have a mind, even though it can be delusional. I am thankful I have a wife, a family, a home, food to eat, and a job to go to. 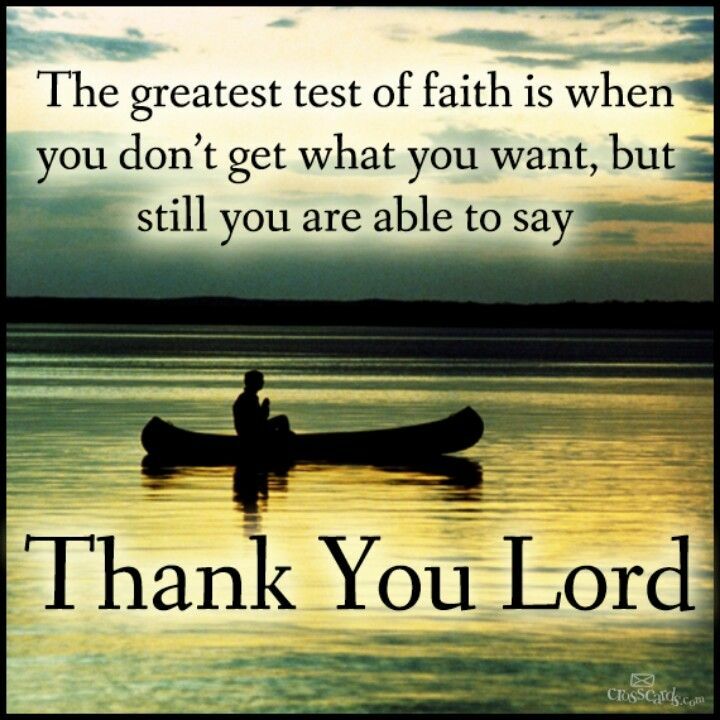 God, I want to tell you I am most thankful for you. Thank you for listening. I was a little upset earlier but just talking to you has helped. I should’ve done that a long time ago instead of letting all this fester inside me. God, take me where you want me to go. I pray that I will follow and be thankful for where we end up. God, give me words to speak . I pray that I will use them wisely and that they will help others in this world. God, give me heart of gratitude. 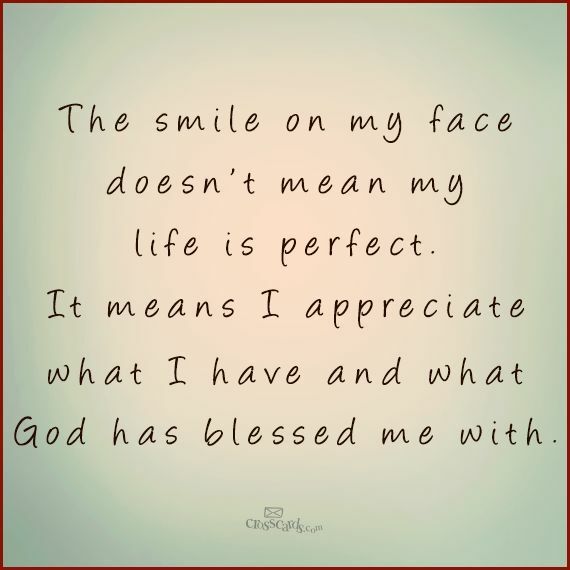 Give me an appreciation of thankfulness for what I have. Thank you for loving me enough to die for me. I will try to remember all the good you have done for me when I am in times of trouble. I will try to remember that these times will make me stronger. I will be thankful that you are there through all of it. Thank you God for forgiving me when I doubt, for loving me when I hate, and for all the wrong I do when I am just me. I want to be more like you. Thank you God for giving me that chance. When I was in the middle of reading your post, the Sisters from my church showed up to visit with me and read a scripture, about the importance of counseling with God. Not just talking to Him, but to counsel with Him as well. Most Mormons (me) don’t believe in coincidences… meaning I’m being sent a strong message, through you and through the Sisters. Maybe it’s because I’ve practically shut down avenues of communication recently since my mother died. Guess I’m being told to get on with it and stop leaving Him out. Well, anyway, great post Rob. You have very thoughtful messages. Thank you. I know you haven’t been posting much lately. I pray for you. I want you to know that you are not alone. I have similar conversations with God myself. Even though this was last year, if this is how you feel today, it is okay. We have all been there and He has bigger shoulders than anyone. He was so happy you shared your true feelings. Thank you! Thank you. Better this year. After reading this I am reminded of Romans 1. How they knew God but they didn’t praise Him for who He is nor did they offer thanks. Their thoughts became foolish and their hearts dark. And God gave them over to it. I’m reminded how that’s been me in the past. When we dig deep enough, past our hardened crust of an exterior, we find we have plenty in which to be thankful. Personally, it’s hard to lift my arms in a blessing when I’m a grouch. But it’s imperative that I do regardless of how I feel! Once I open the can of gratitude, it begins to flow freely. I’m glad you posted this today! You’re a blessing and God works through you to touch people’s lives. Weather you see it or not, God has given you a light to shine bright! Gratitude adds fuel to your witness! Thank you for your kind words. Even the Grinch’s heart grew three sizes in one day. Yes, this is truth! With God all things are possible…even if you’re the Grinch! What a trip…we have all had those days…personally, I yell at God. Thankfully, oh my word, so thankful He is the author of patience and the most amazing love ever! Rob, we would just be lost without His goodness!